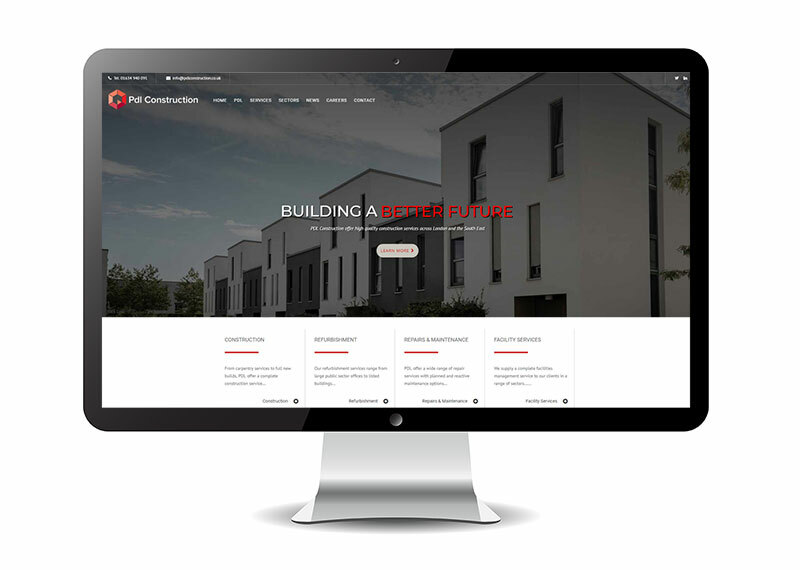 A local building company, PDL construction, required our help to improve their online presence with a WordPress website that they could manage in-house. After an initial consultation, we looked at the local competition in the building industry and were quickly able to identify ways to elevate their offering above the rest. PDL needed their new website to act as an extension of their business card so that potential prospects would be able to look at their offerings in more depth. healthordisease.com. buy cheap cialis online. weight loss. With a wide range of construction services provided in all main industry sectors, the end result is a professional WordPress website that shows the company in the best possible light. Mode Nine were also tasked with re-branding the business and provided coloured variations of the logo that was then used across the different divisions of the company. Once we had provided some on-site basic training for the office staff, they were then able to easily and confidently manage the site in-house. Talk to us on 01634 776764 or email info@modeninecreative.co.uk if you’d like to find out more about how our web design services for builders can project the right image for your business.